This is the story of the last decade or so of Sunday Times war correspondent Marie Colvin from just before she lost an eye to enemy fire in Sri Lanka in 2001 to her death in an explosive blast in Homs in 2012. Recent events since the film’s completion suggest that she was deliberately targeted and murdered by the Syrian forces. 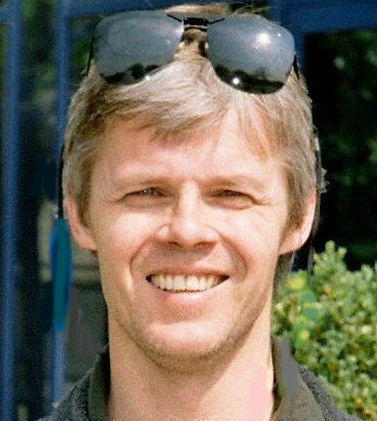 Director Heineman is a documentary film maker of some considerable repute having made City Of Ghosts (2017) , Cartel Land (2015) and Our Time (2012) and he graduates to feature films here. You can see the attraction of the biographical subject for someone with that background. Judging by the excellent documentary about her Under The Wire (Chris Martin, 2018), Marie was not only something of a force of nature but also an extremely difficult woman to work with and at the same time someone who absolutely refused to play by the accepted rules of the game. She got herself in to inaccessible places and got information out to the world about what was happening in them. Our review of Under The Wire suggested Colvin as a perfect subject for a feature adaptation and that “more psychological rigour would’ve deepened the story”, something A Private War has gone for in no uncertain terms and which does indeed lend it some extra gravitas in certain parts. That review further suggested that there could have been greater emphasis on why journalists go to such lengths in order to tell their stories, in which regard alas the current film doesn’t do quite so well. As the narrative approaches Marie’s death, the list of places from which she reports plays out like a countdown: Marzak, Afghanistan 2009, Misrata, Libya, 2011, Homs, Syria 2012. Yet, in the end, the script doesn’t quite get under why Colvin pursued the career that she did. 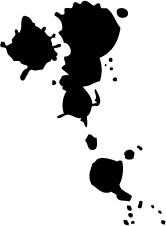 Addiction to constantly putting herself in danger is mentioned, but never really explored at length. Maybe Heineman should have looked at the wonderfully dirty Salvador (Oliver Stone, 1986) with its secondary cameraman character (Jon Savage) who’ll do anything to capture that perfect, photographic news shot. We don’t quite get that sense or anything like it here. 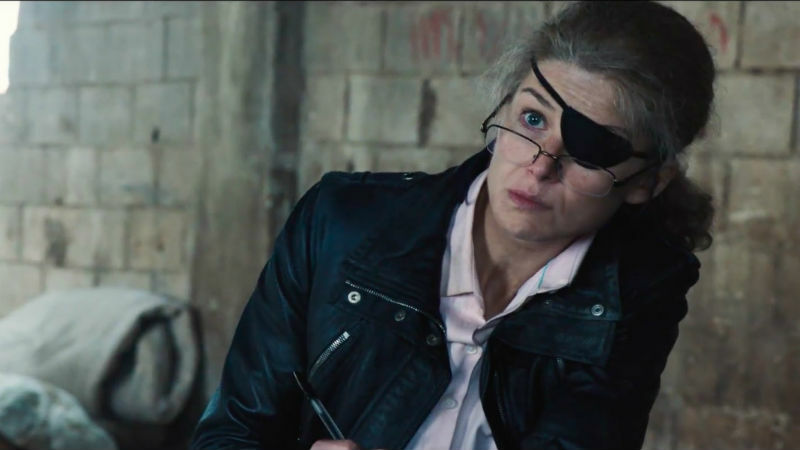 Nevertheless, Rosamund Pike is fantastic as the hard-bitten, globetrotting, one-eyed newshound who won’t take any nonsense from anyone. And there are some amazing transition scenes such as entering her London home, finding the interior covered with a mixture of flaking plaster and camouflage netting as her mind descends into the stuff nightmares derived from in the field traumas. More of this sort of material would have served the piece well. Instead the script tries for historicity but trips up via an over-reliance on stereotypes. Its supporting character thumbnail of cameraman Paul Conroy (Jamie Dornan) works well enough as the recording eyes to Colvin’s own descriptive prose, but her London editor Sean Ryan (Tom Hollander) feels like a cliché as he tells her that everyone’s behind her, there’ll always be a place for her at the paper and so on. A new girl called Kate (Faye Marsay) control alt delete’s Marie’s crashed computer back into working again in the office, turns up a couple of times abroad then mysteriously fades away from the narrative. A seasoned fellow reporter called Norm seems to exist for no other reason than for his later death under fire to shock us. And then there’s the drama’s opening/closing shot, a spectacular and highly detailed crane up from the ground to reveal a panorama of Syria’s war-ravaged city of Homs in ill-advisedly minute, computer generated detail which both dominates and sits uneasily alongside everything else in a film which never approaches this clearly very expensive shot’s sense of devastated landscape. The subject matter is still pretty strong stuff and moments like Colvin’s interviewing Yasser Arafat and seeing his dead body not long afterwards certainly deliver. When she broadcasts live to the world from a building in the middle of besieged Homs the scene can’t really fail to inspire because it was such a brave and amazing thing to do in real life and its representation here does it justice. Elsewhere, though, you wish the film would go hell for leather into the mind of this extraordinary woman but it never quite does: the whole should somehow have added up to a much greater sum of its parts. Little bits of voice over and brief footage of the real life Marie Colvin herself talking at the end suggest what might have been. 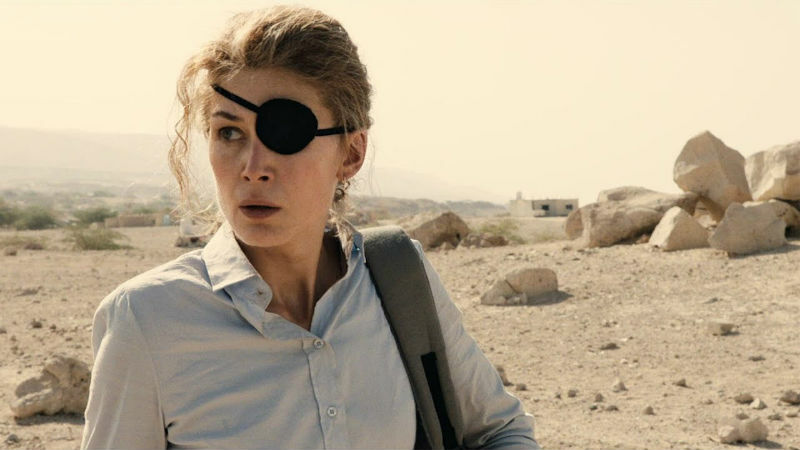 A Private War pales beside such dirtylicious films about war correspondents as The Killing Fields (Roland Joffé, 1984) or the aforementioned Salvador. It’s good, but it ought somehow to have been better.